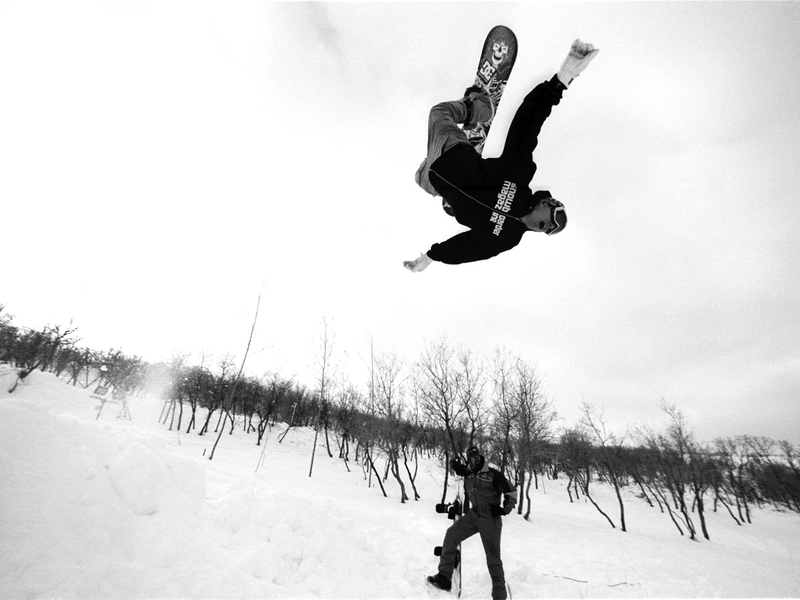 Wolfgang Nyvelt has carved out a space for himself in snowboarding that can’t be replicated. His family home in the Zillertal Valley in Austria is a testament to years of hard work and legendary video parts. 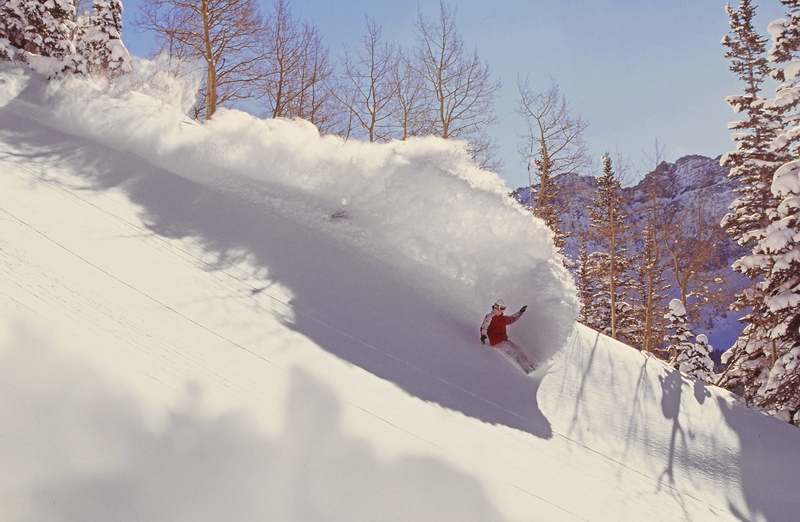 It’s also a home base for chasing down storms across The Alps and continuing the legacy of phenomenal airs, lines, and some of the finest turns, tracks and carves in the history of our sport. Wolle's take on our sport has brought him to crafting his own boards, creating a new way to ride entirely. The binding-less ASMO boards built by Wolfgang and his crew are inspired by surfing and come in shapes that allow for freedom and spontaneity in any terrain. Watching Wolfgang ride these boards is a true expression of his style. The following images are a linear look at Wolfgang and his board. Chris Engelsman The first published photo in a magazine for both myself and Chris was this one here. (Snowboarder Magazine '95 Buyers Guide. Sept 1994 issue. 20 years ago.) We met during our senior year in high school back in Michigan and went to college in Colorado together. 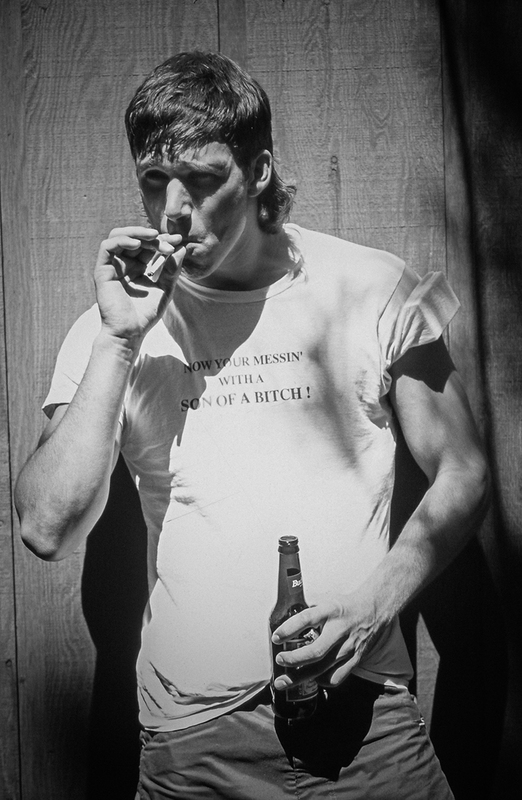 Chris was in about 50% of my published photos the first couple years of my career. Travis Parker Travis was a longtime roommate and great friend. I worked extensively with Travis early on shooting for K2 and Standard Films, then when I helped the guys from Robotfood get going, and finally during my 6 years as DC Shoes staff photographer. 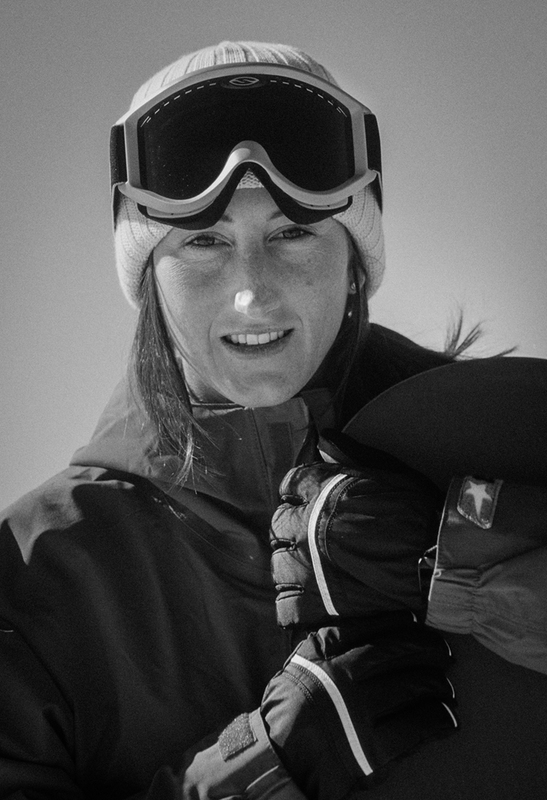 Tina Basich Tina’s an amazing person and one of the first rockstar snowboarders that I met and shot with. She welcomed me into her home when I moved to Utah, Thanksgiving, parties etc , and introduced me to a lot of people. Pretty much every time we shot together we got at least one picture published. 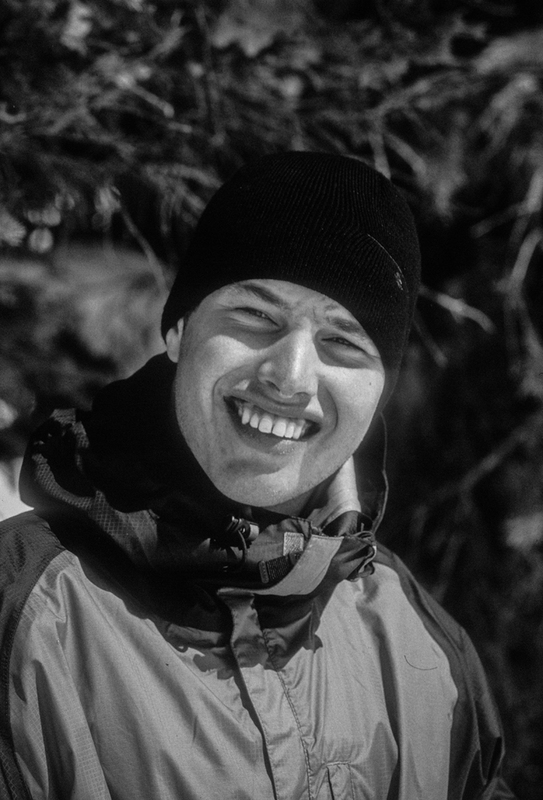 Torstein Horgmo I spent A LOT of time in my last 2 years at DC working with the am team, taking them to good backcountry spots and just helping get them into the groove of shooting everyday and traveling the world. 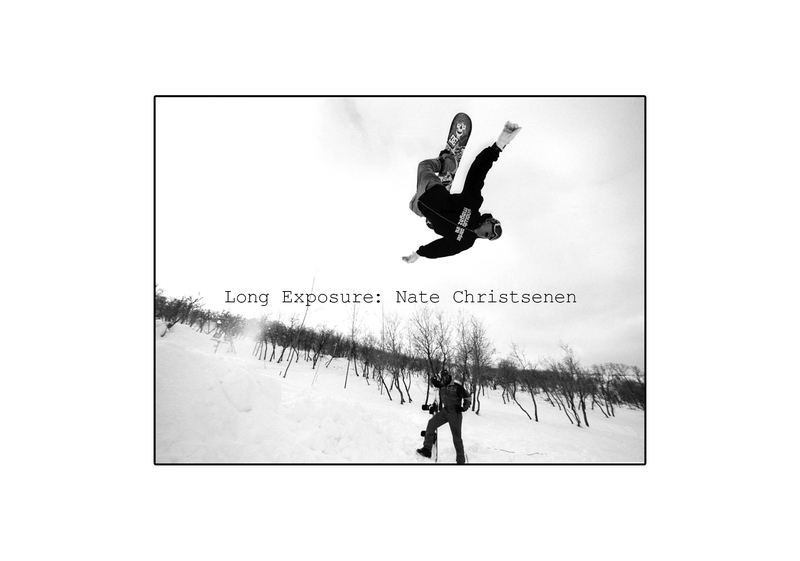 I shot Torstein’s first ever backcountry jump (pictured here). Jussi Oksanen I spent a few years shooting with Jussi, for Standard Films and more extensively with Robotfoot for Afterbang. 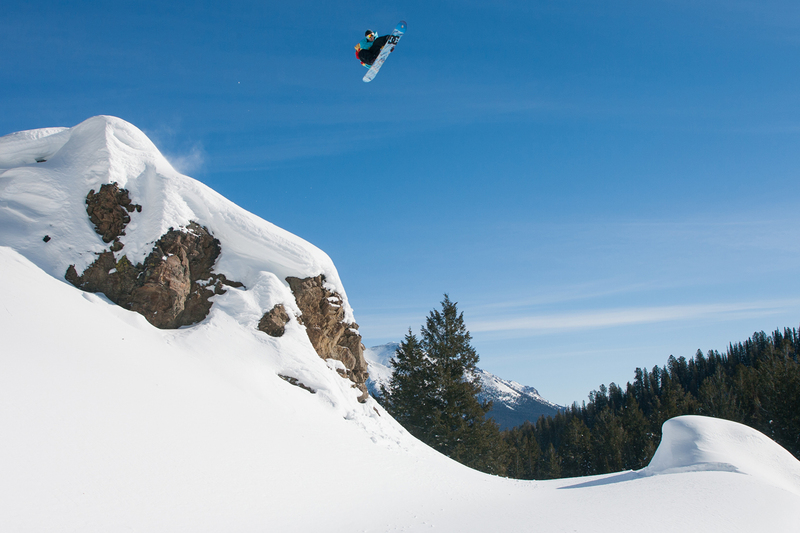 Aside from getting a photo published from pretty much everyday we shot, I got to watch him land trick after trick, many of which had never been done in the backcountry, or otherwise. 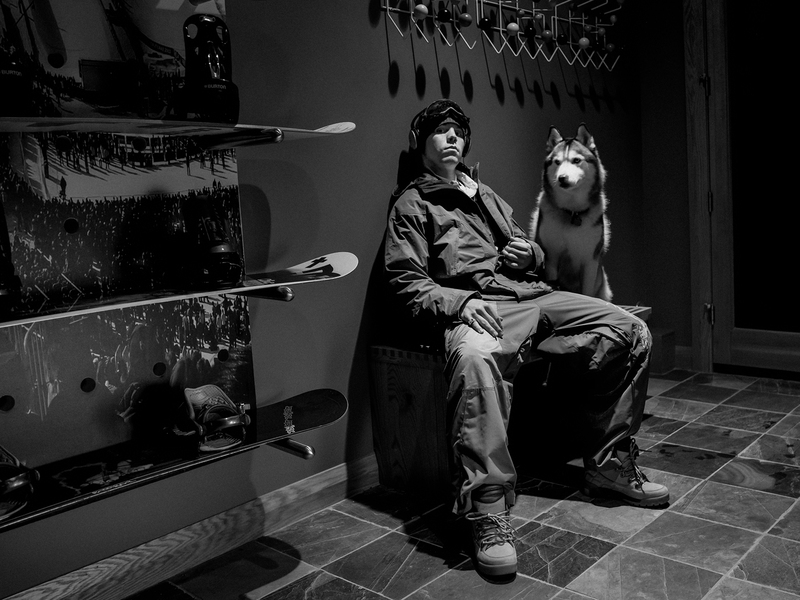 Travis Rice My days with Travis haven't been as plentiful as with the other riders however the quality of those days are very much burned into my memory. 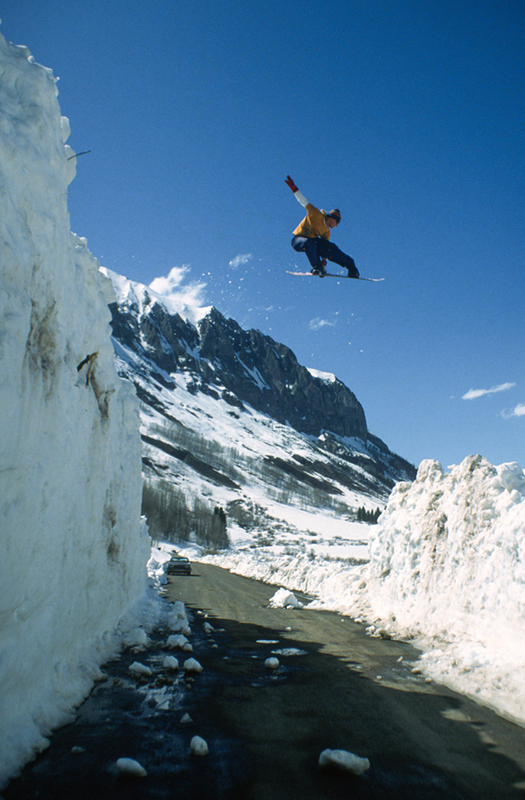 I shot with Travis early on in Les Diablerets, Switzerland in July 2000. I was there shooting for Rossignol and Jeremy Jones kept raving to me about a Jackson Hole rider who's coming out to ride the pipe with us. I remember that moment so well. I've spent a little time with Travis in Alaska which was amazing but most memorably in his home terrain in Jackson, Wy. 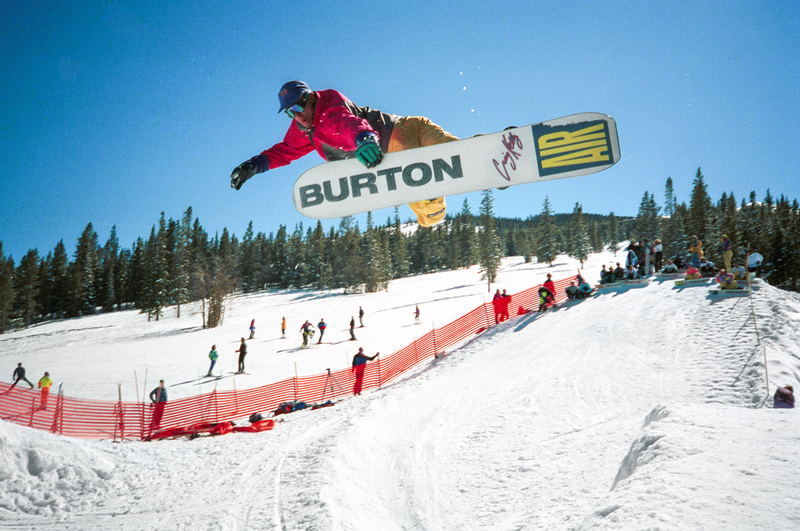 Craig Kelly For spring break when I was 15, I took my first snowboarding trip outside of Michigan, to Breckenridge, Colorado. 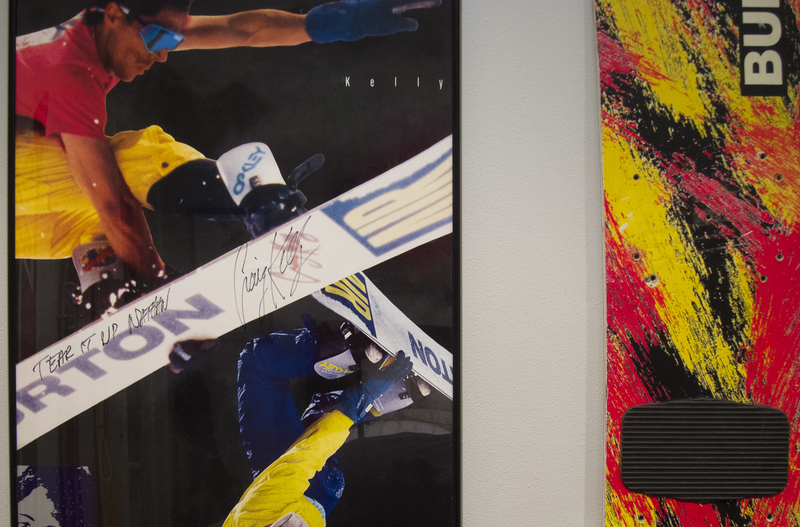 It happened to be during the 1990 TDK Snowboarding World Championships. I stood on the deck of the halfpipe with my little point and shoot (for half a day while my friends snowboarded) and took photos. Even though I was shooting an Olympus Infinity Jr. (Google it), these were the first photos I ever took of pro snowboarders. I never thought of it as a potential job since I still wanted to be a pro myself, but I LOVED documenting the sport.